Follows the trajectory set by the Signature (V/X) and Reserve. Very smooth, and rich with caramel and oak. 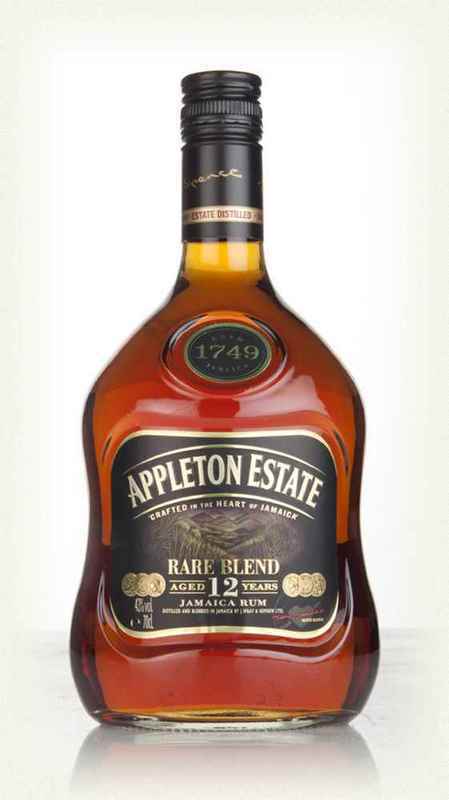 Being a blended rum, there is subtle pot-still influence—not unlike Bajans like Real McCoy and Mt. Gay XO. The 43% is nice, though it could be higher. 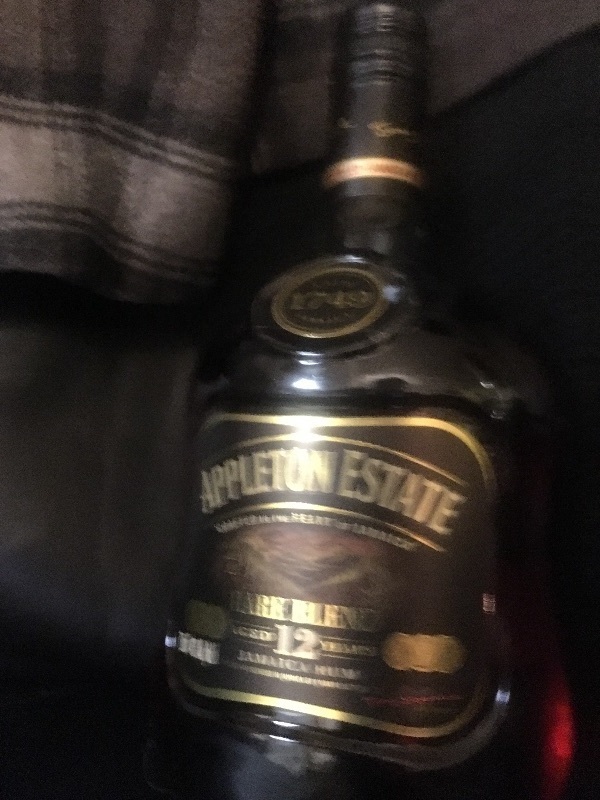 I think this rum is very good, and a great value, making it a superb “everyday” sipper or high-end mixer. However, I think there’s more potential here—it’s just not very exciting.